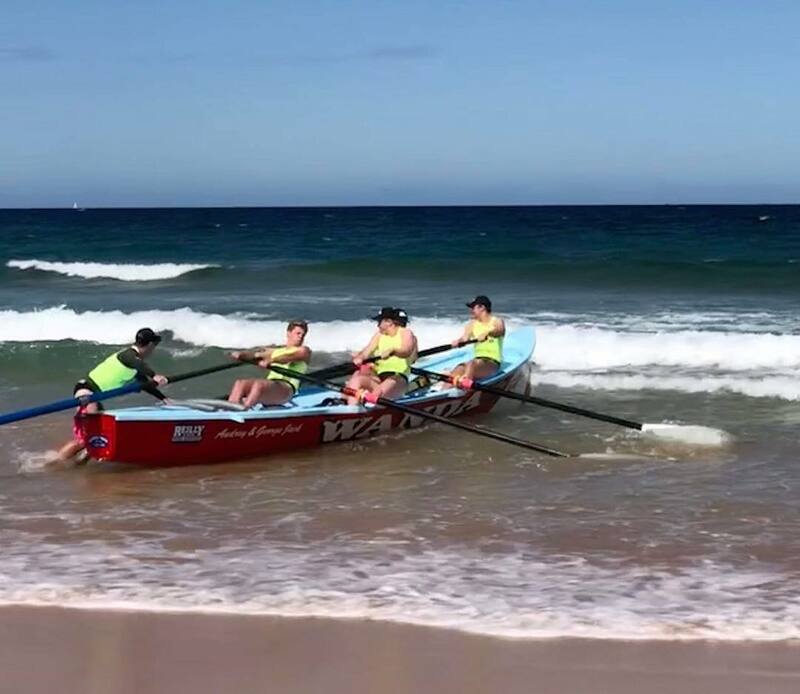 The Gerard Malouf and Partners Wanda Boat Crew competed in event 1 of the Ocean Thunder Surf Boat Series at Dee Why on Saturday 10 November. The crew finished in the top 9 amongst some of the best Open crews in Australia being only an U/23 crew. Well done boys! Event 1 was broadcast on FOXTEL (Fox Sports) on Thursday 22nd November and Friday 23 November. If you missed it you can still check out all the action here. 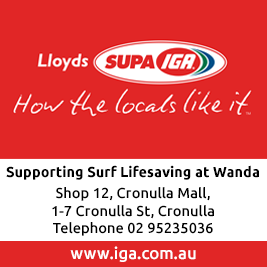 Event 2 will be held Saturday 8th December at Dee Why where The Gerard Malouf and Partners WANDA team will be looking to back up on their result from event 1.